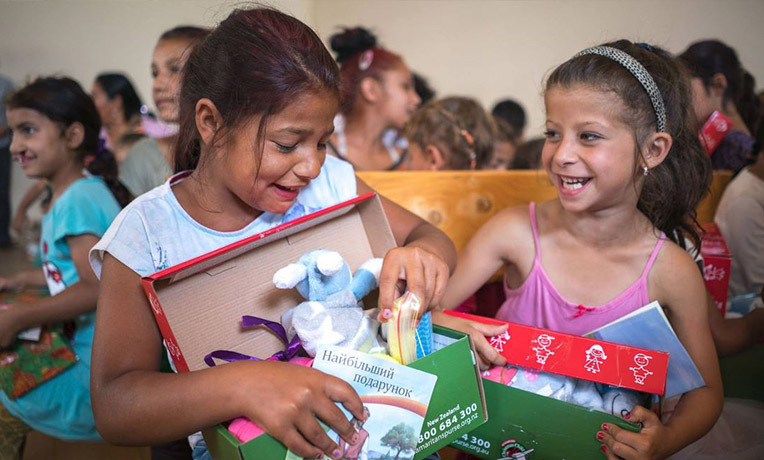 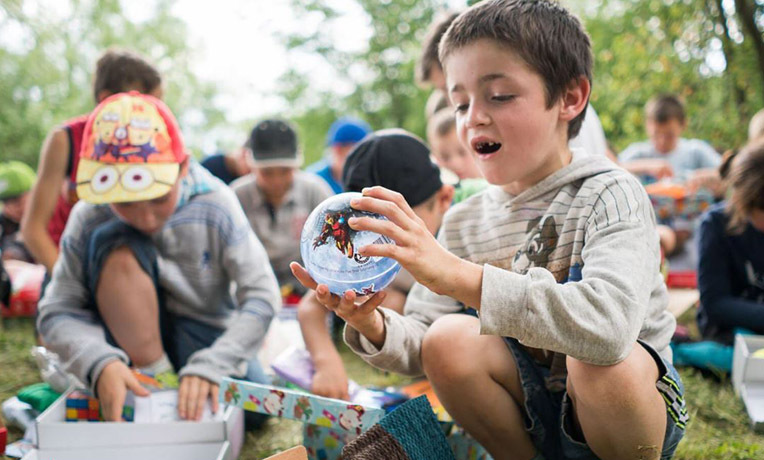 Together in 2017, you sent a fantastic 678,942 shoebox gifts to 13 countries in Africa, Eastern Europe, Central Asia and the Middle East! 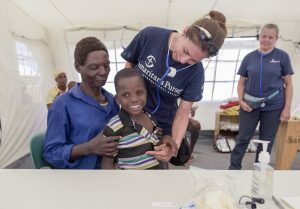 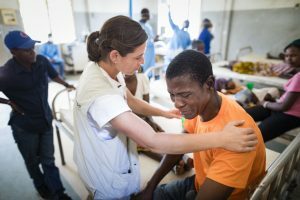 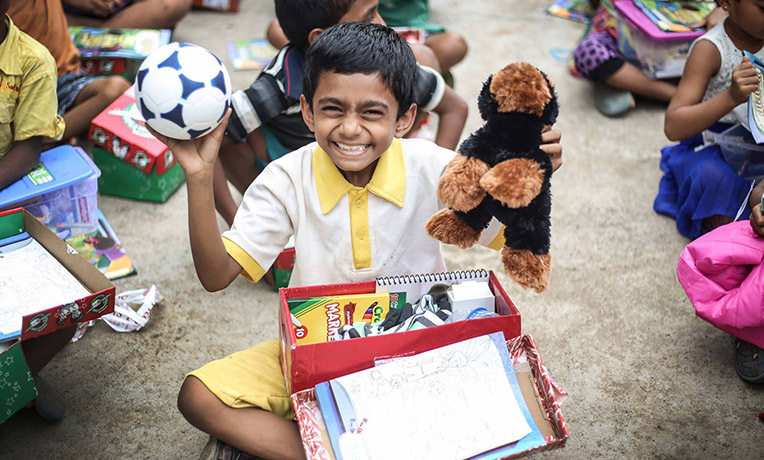 Your wonderful generosity has a double impact. 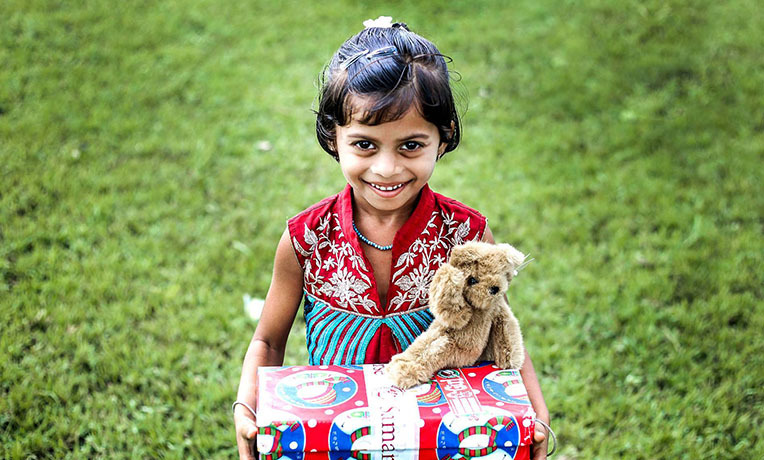 First, you’re equipping thousands of churches and groups around the world who have so little, to reach out generously to children in need.  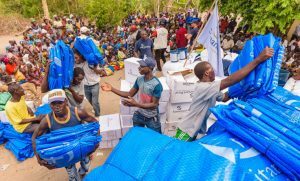 This is a wonderful partnership between you and local leaders worldwide. 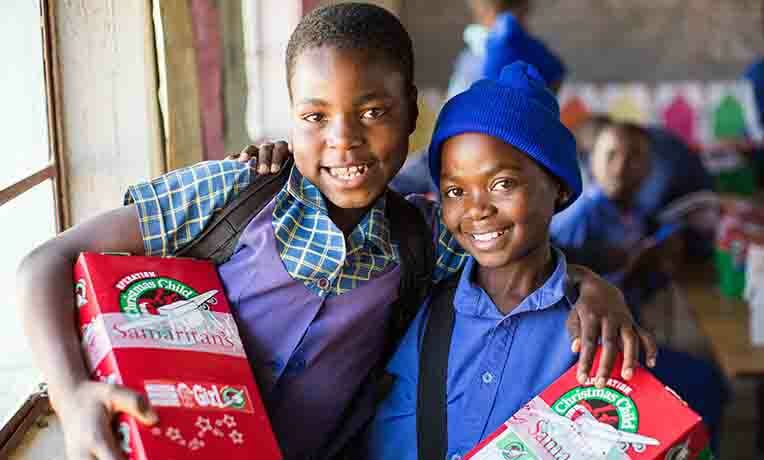 Second, your generosity shows the children who receive your shoeboxes that you love them and also that God loves them as they get to hear from local churches the Christmas story of the greatest gift of all – Jesus. 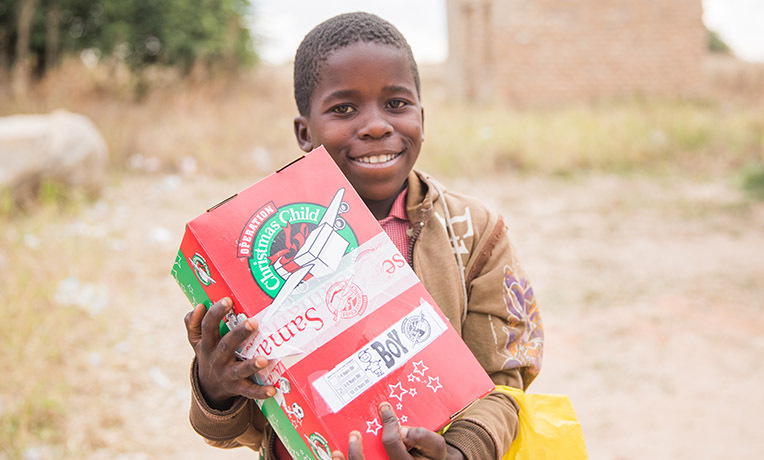 We thank God for the millions of children that have received shoeboxes since Operation Christmas Child began distributions. 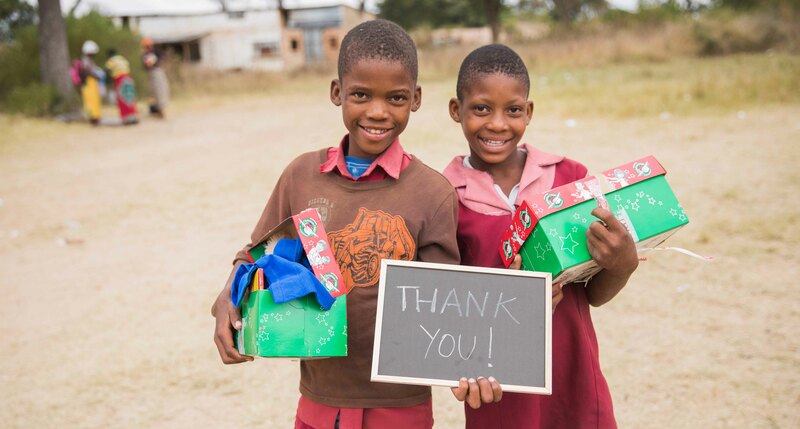 We hope you will be inspired by the following videos and photos of children who received a shoebox gift just like yours. 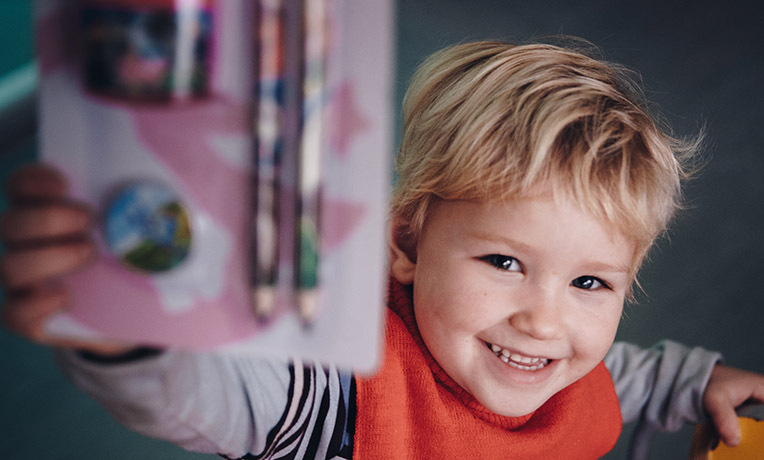 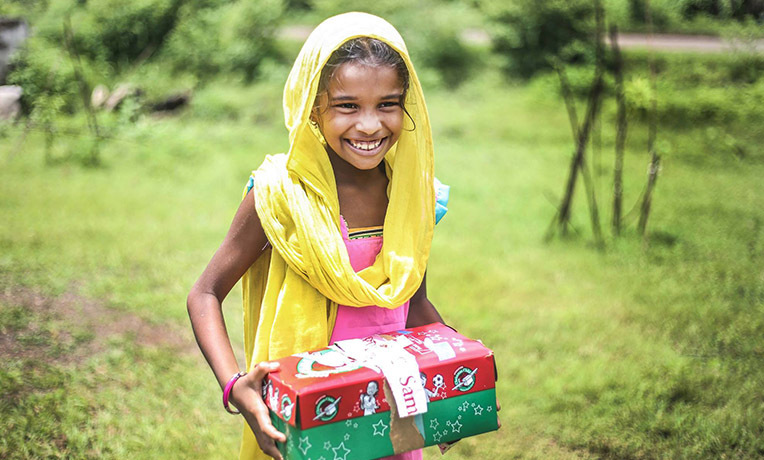 Every shoebox gift matters! 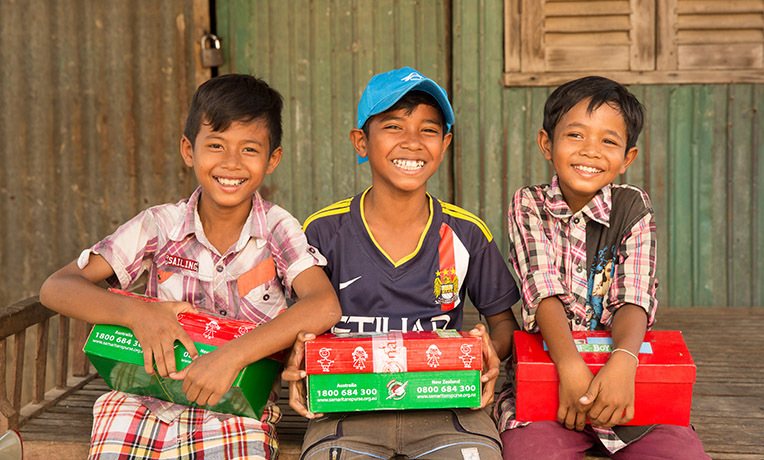 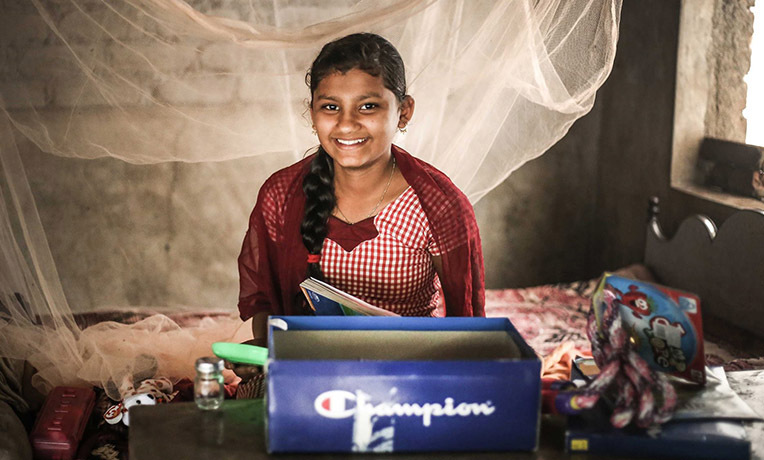 Watch this very special message—to you—from shoebox recipients around the world.